Posted on The Conversation February 9, 2018. For women it is the way they wear their headscarves and the length of their overcoats. Men are prohibited from wearing shorts, having certain haircuts that could be seen as Western, and wearing tops with “Western” patterns or writings. 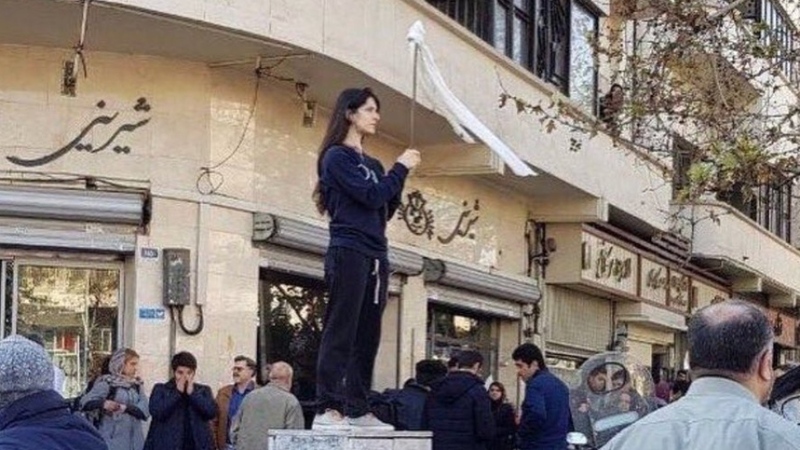 In recent years, it has become common practice for the police to raid private parties, arresting both girls and boys on the basis of not adhering to the hijab law. Punishments range from fines to two months in jail. Moujan Mirdamadi PhD Candidate, Lancaster University.